There is no better way to take in the magnificence of the Marlborough Sounds than through a private scenic flight on Picton Float Plane. 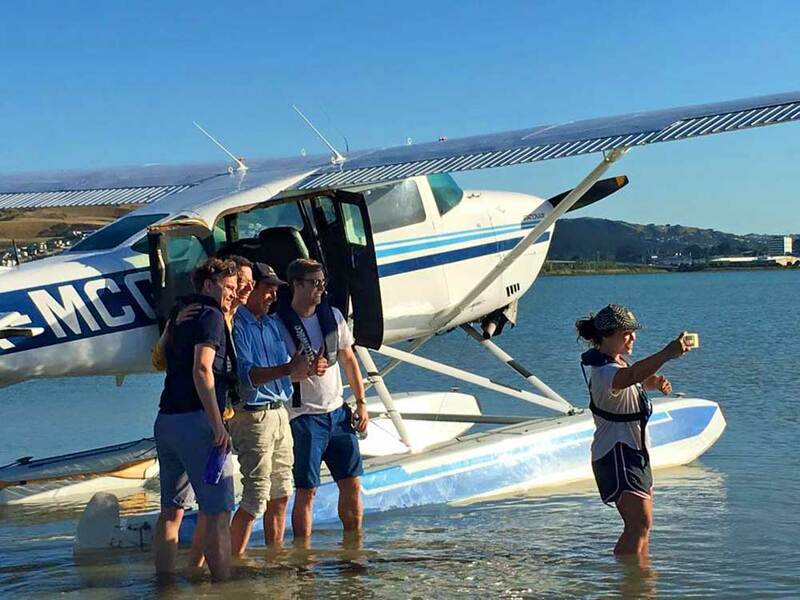 Experience the thrill of floatplane flying whilst enjoying breath-taking vistas over Marlborough Sounds, flying over spectacular Queen Charlotte Sound, or go further to French Pass, D'Urville Island and the amazing todal torrent! A bird's eye view of the region is truly a breath-taking experience and a once in a lifetime opportunity.